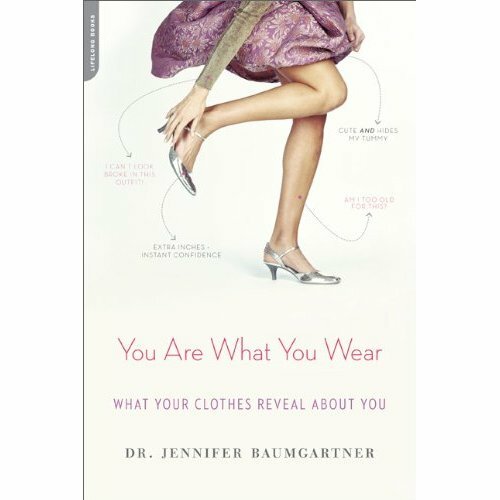 I just heard of the most interesting book and I had to share – You Are What You Wear: What Your Clothes Reveal About You by psychologist Dr. Jennifer Baumgartner. 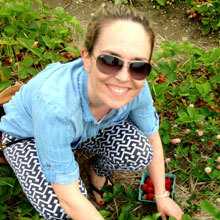 My closet is organized by color – I wonder what that says about me…type A perhaps?! Buy the book here and read an interview with the author here. I’ll have to pick this up, looks like a fun read!